If you are looking for an international education, come to Holland! The country is being hailed as one of Europe’s strongest international education hubs in the esteemed British weekly, the Times Higher Education. 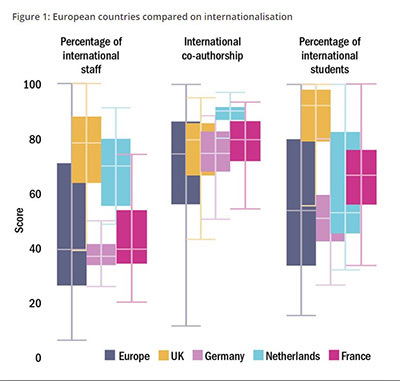 When it comes to its percentage of international students and staff, Holland is second only to the UK. Even more impressive is that it beats every European country, even the UK, in terms of international co-authorship in research. Its success in this area is assisted by the country’s strong publishing culture, the mobility of Dutch scientists, and its strong emphasis on English-taught programmes. In addition, Dutch universities are some of the best in Europe – after the UK and Germany, the Netherlands has the highest number of institutes in the Top 20 of the best European universities, as ranked in the Times Higher Education World University Rankings 2016-2017. In the Top 20, the University of Oxford takes the top spot, and the UK has 8 institutes followed by Germany (4), the Netherlands (3) and Switzerland (2). Holland beats Sweden, France and Belgium with 1 each. 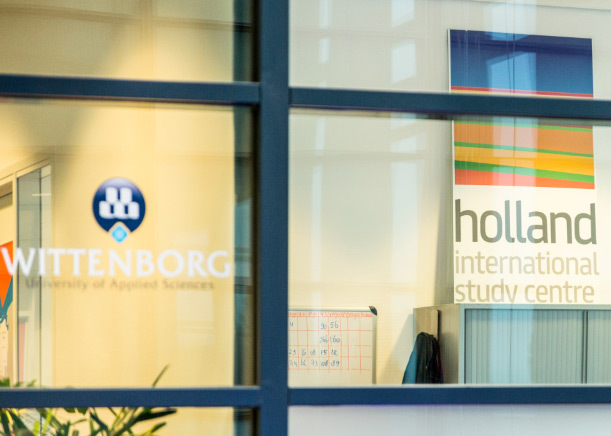 The 2016-2017 academic year was a record-breaking year for Holland in terms of the sheer number of international students who came to its shores. More than 112,000 international students studied here – the highest number ever recorded in the country’s history. Last year, a survey by Dutch newspaper De Volkskrant found that more than half (60%) of university programmes in Holland are now taught entirely in English. The newspaper looked at 1,632 programmes at 13 universities in the Netherlands. In less than 30% of the almost 1,200 master's degree programmes the language is in Dutch. The rest are all in English.